They keep coming! As curator and editor of this blog I am elated to announce the newest member of the blogging team. Rachel Firkus is a phenomenal make-up artist and creator of Be Lovely make- up. Rachel studied the art of beauty in California and spent time dolling up celebs for television and film. She then took her passion for women and beauty from a job to a mission. Rachel moved to Las Vegas working with women in compromising life circumstance helping them realize their value and worth. She used her talents as a make-up artist to connect and support women in Vegas. Rachel's commitment to empowering women and helping people see their value is what has brought her to this team. Currently Rachel lives St. Paul, MN with her husband Nick and dog Margie. 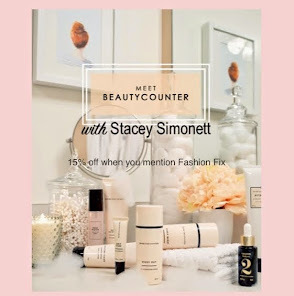 Keep watch for fantastic tip and tricks on beauty and make-up, and who know maybe our members will get great deals on Be Lovely product... (ya I think they will)! 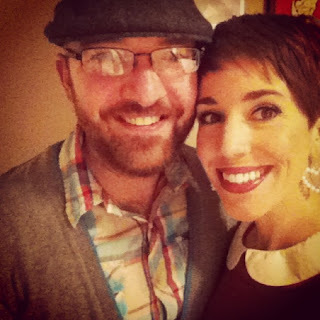 Come back this week as Rachel contributes her first post! 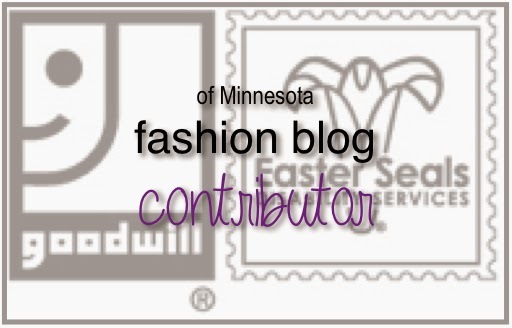 Don't forget to sign up to be a member of this blog site. Click "join this site". We will have great deals on Be Lovely for members only! Also sign up to follow me on Twitter for all the latest shopping steals and deals as I walk the malls. Fantastic news! I'm a huge fan of Rachel and the Be Lovely products and mission. I wear Be Lovely EVERYDAY. Not only is it a great product, but I love that my purchase goes toward making a difference in the lives of hurting people. 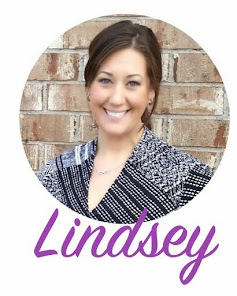 I look forward to hearing tips from Rachel Firkus on your blog, Lindsey! I was a little nervous about trying a new make up because I was so used to what I was already using, but I wanted to support this cause. When I tried the Be Lovely product, I was blown away at how high quality it is.....and I'm pretty picky when it comes to lipsticks! :) I love Rachel's passion and I will be wearing Be Lovely from now on....not just for the cause but because of how amazing I've found the product to be. I am so happy to hear from all those who love Be Lovely as much as I do! Love this collaboration!! Following Be Lovely as well! !